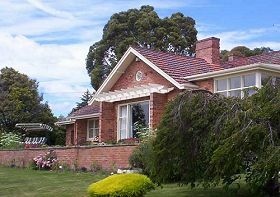 Leprena provides self-contained accommodation just 10-minutes’ drive outside central Launceston, northern Tasmania. 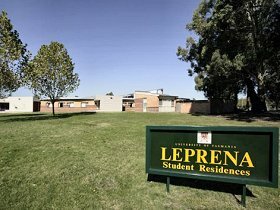 Leprena has 14 self-catering, furnished units and 80 single bedrooms. The single rooms have access to shared kitchens, bathrooms and living areas. Ideal for the holiday or business travellers, Leprena offers the freedom of self-catering and is in close proximity to the Mowbray Shopping Centre where a range of food outlets, supermarkets, banks and small shops are located. 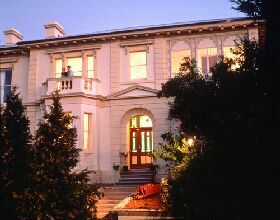 Leprena is situated on the Newnham Campus of the University of Tasmania and is ideally located at the beginning of the Tamar Valley Wine Route. Explore this picturesque region and sample some of Tasmania’s best cool-climate wines. You may also enjoy a Tamar River boat cruise, another way to experience the water and mountain views. Take a drive into the historic city of Launceston where you will find Cataract Gorge, leafy city parks, street-side cafes and boutique shops. Stop for a coffee at Old Launceston Seaport down by the river or plan a tour of the J Boag & Son Brewery. 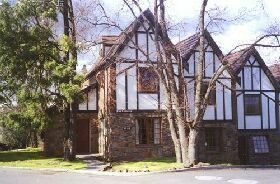 Accommodation at Leprena is subject to availability between February and November and available to conference, group and casual guests between November and February.